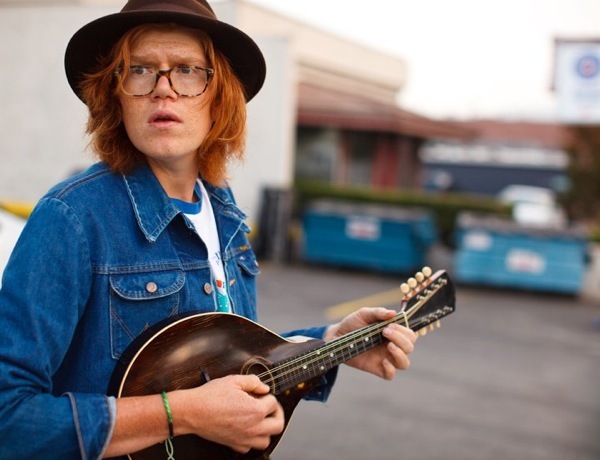 Here’s a great clip of Cali-based singer-songwriter Brett Dennen performing “Crazy Love, Vol. II” off of Paul Simon’s Graceland. It’s the first in a series of exclusive covers from indie bands, as part of the album’s 25th anniversary celebration (the Gracelandbox set hits stores June 5). The low-key video was shot during a backpacking trip that Dennen took in the Sierra Mountains.